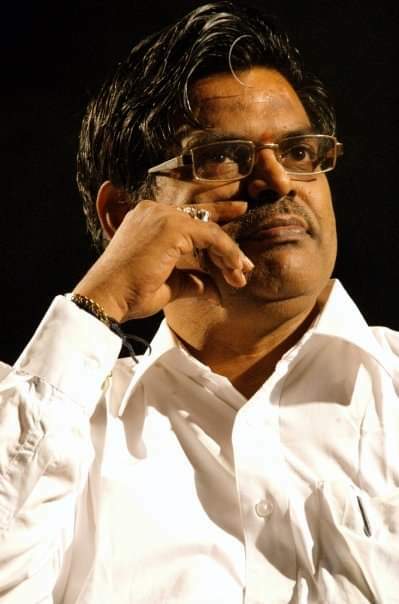 The legendary Telugu lyricist Sri Sirivennela Sitarama Sastry Garu has been conferred with fourth highest Indian civilian award Padma Shree in the category of Arts. It is an honour not only to him but also to all Telugu cinema lovers especially to the lyrics lovers. We wanted to publish an article on this occasion. We thought that we will take the article from our users and publish it here. The best article will be published in the blog and with their credits and a gift. Please send your article by 4-Feb-2019.